Reflecting the vigor of both urban and medieval history, this timely textbook from an established scholar in urban studies is a broadly interdisciplinary work that breaks new ground by emphasizing the links between the late medieval and early modern cities. Adopting an organic, environmental approach, David Nicholas examines the common social, governmental, economic and intellectual roles played by most pre-modern cities. 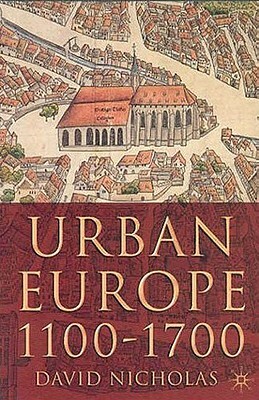 Description: Reflecting the vigor of both urban and medieval history, this timely textbook from an established scholar in urban studies is a broadly interdisciplinary work that breaks new ground by emphasizing the links between the late medieval and early modern cities. Adopting an organic, environmental approach, David Nicholas examines the common social, governmental, economic and intellectual roles played by most pre-modern cities. 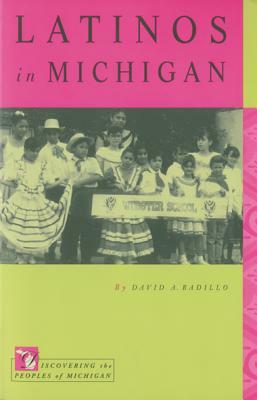 David Nicholas is Kathryn and Calhoun Lemon Professor of History, Clemson University. 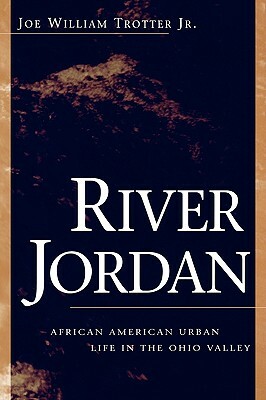 By: Joe William Trotter, Jr.
Urban Village: Population, Com. . .